The National I.D. Card Its Here! 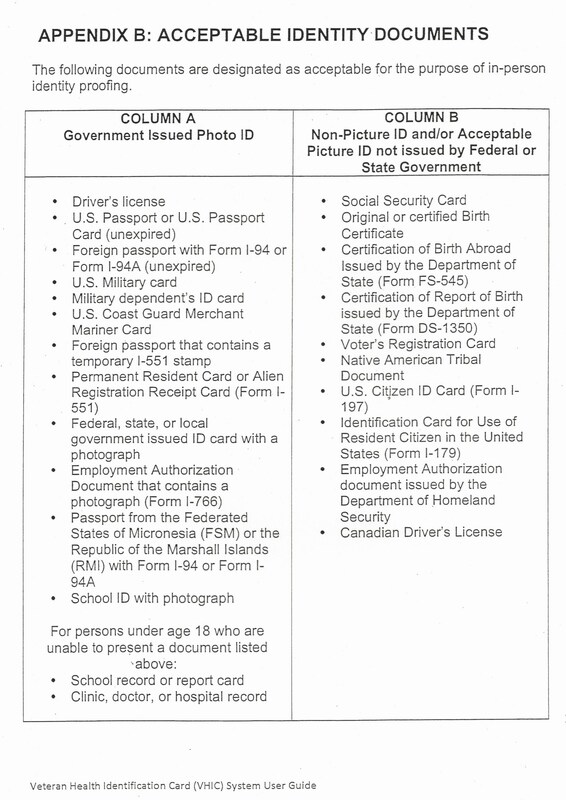 The government passed legislation to create the National I.D. Card back on May 5, 2005, but it was blocked at every turn (five consecutive times) until just the last few weeks. 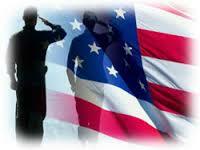 Nero has decided to use American-Veteran’s for one more public service without their permission. This was probably another Dianne Feinstein idea! On my fourth trip to the VA to finally get an ID card for VA services, which had been denied for the last fifty years because I spent my six years in the military during the Cold War. They opened the window, a small window, to those of us who missed out on things like the GI Bill, help with housing, medications, or education, during that time. So I applied for and filled out the entire application and had the picture taken for the I.D. Card. Then I waited for it to arrive in the mail. A month and half went by. I called several different departments to find out why the card had not arrived—no answer, no call backs. Yesterday I went back to the VA only to discover that I would need to bring back my social security card and my birth certificate again ­ and have another picture taken, for the ID. There was no question about the information I had just submitted before: I would just have to do this part of the process all over again. It seems that the VA has decided to RELOAD all THEIR existing files that already exist on every veteran. They are NOT planning to tell the Vets that have the old cards. They have radically altered their new cards. Of the entire face of the card. Facilities has now been SCRUBBED from the net. Welcome to the National I.D. Card for Veterans! Here’s what the new blanks look like! Your photo appears where the silhouette is here. If you know any Vet’s that are currently receiving services from the VA, then you need to tell them this is happening - because the VA is NOT planning on contacting any existing members in good standing. Here is what you need to go to the VA with, if you want the new card, or any VA services. “New-cards” will be mailed sometime in November or December of this year. If they are sent out at all. Welcome to the new National I.D. Card for Veterans!